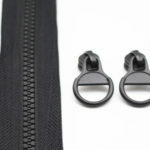 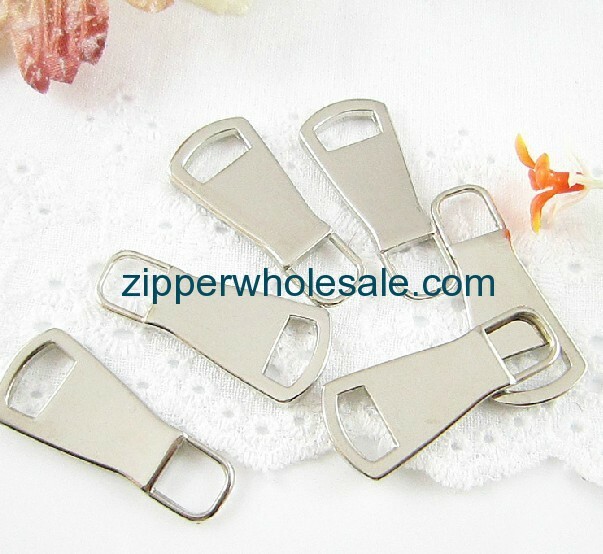 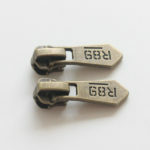 1)Fancy zipper pullers with competitive price. 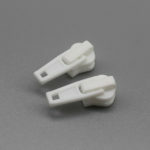 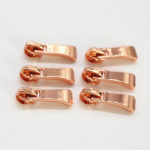 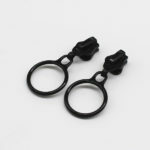 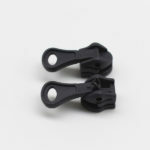 1.Suitable for nylon,metal and plastic sliders. 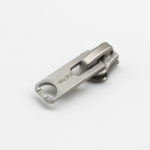 4.OEKO-TEX STD 100 and ITS certificated.